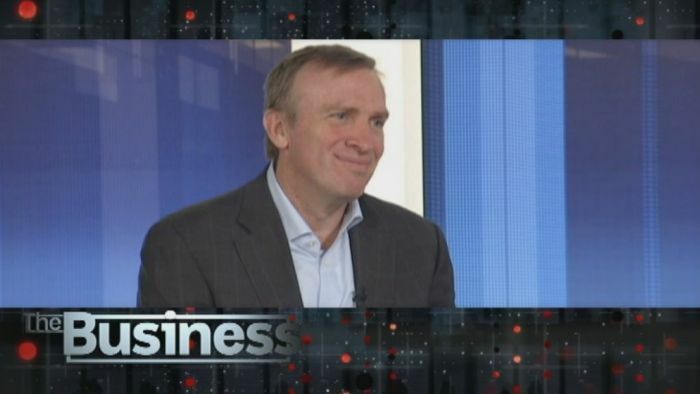 Macquarie Telecom Group CEO David Tudehope talking about Macquarie’s intention to purchase the listed Cloud provider Bulletproof Networks on 22 November 2017. Yesterday Macquarie Telecom Group announced our intention to purchase the listed Cloud provider Bulletproof Networks. The proposed takeover developed after we received an approach from the Bulletproof board and Senior management about five months ago. Over that time we’ve had good look at their business and I firmly believe that the incorporation of the Bulletproof business into our Macquarie Cloud Services business unit represents a great growth opportunity for us. We think that the offer that the bid that we have made is compelling. By incorporating the Bulletproof business into the much larger Macquarie Telecom Group, the smaller business can remove the distractions that we see as having constrained Bulletproof’s success of late and adversely impacted their share price. We have concluded that Bulletproof’s success as a private company was compromised by the compliance and formal process demands they became subject to at the time of their ASX listing. I’ve done a lot of press over the past day or so that explains in more detail the rationale for the bid. I think that the interview on ABC TV captures the essential elements of our strategy as well as provides updates on our broader Group business. 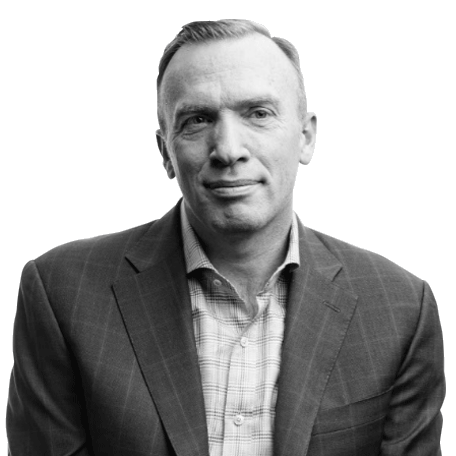 David Tudehope is Chief Executive and founder of successful Australian telecom and IT company, Macquarie Telecom Group. He has guided the company's development to become a fully integrated publicly listed carrier; supplying voice, mobile, data networks, managed hosting and cloud computing solutions to business and government users in Australia, New Zealand and Asia.